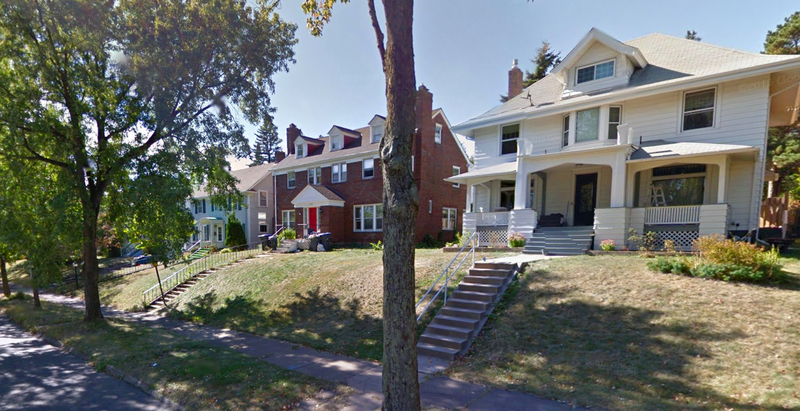 Immerse yourself in Duluth’s history with our two self-guided tours. 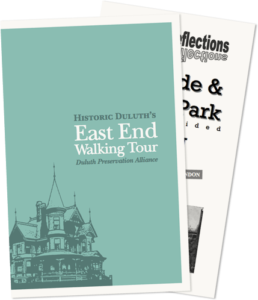 Travel over to the East End with our Historic East End Walking Tour. You can also purchase bound color copies at the bookstores in Fitger’s and Glensheen. Then head over to Lakeside guided by our Lakeside Walking Tour.